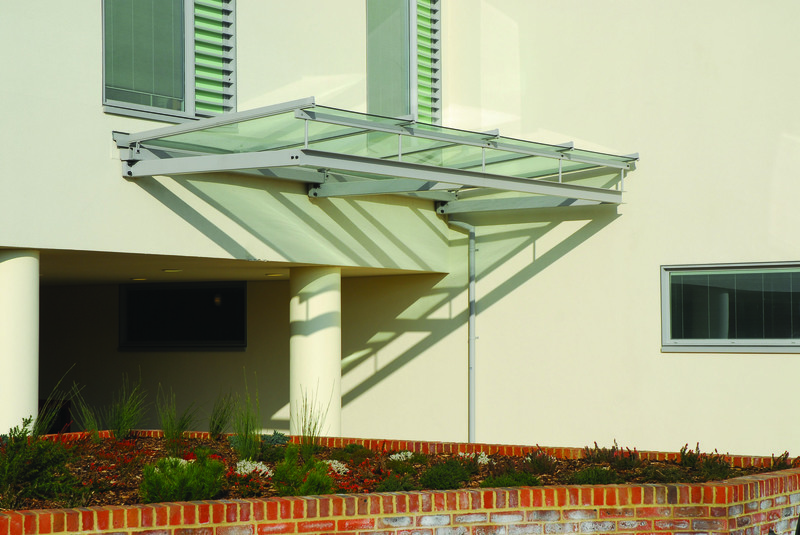 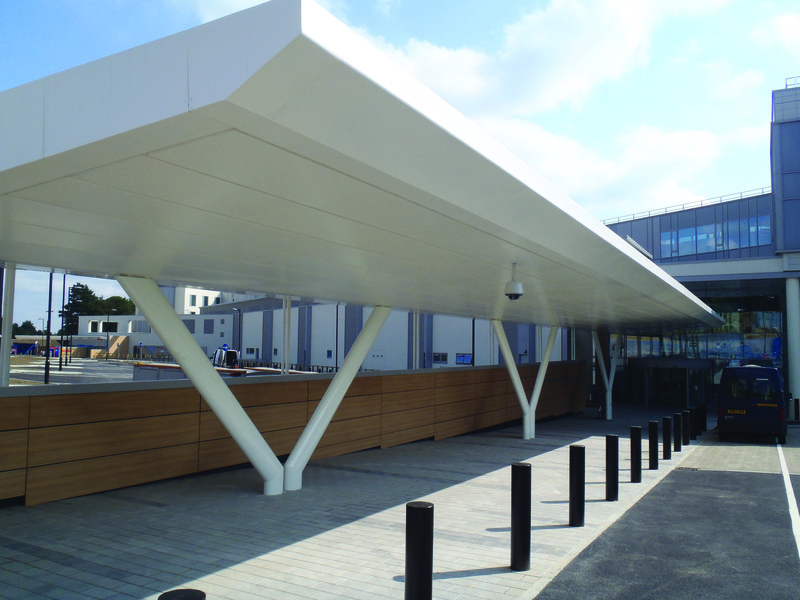 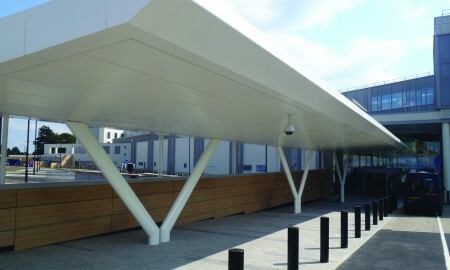 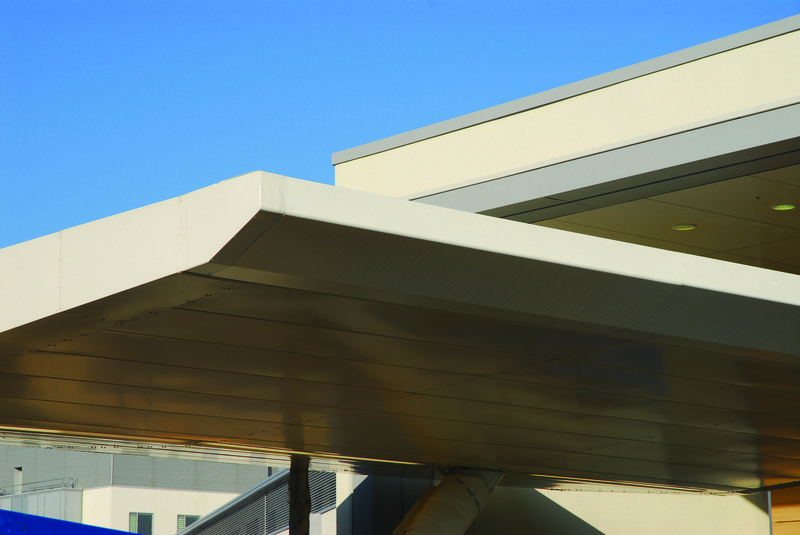 As part of a Laing O’Rourke contract, Broxap was tasked with the design, manufacture and installation of six bespoke canopies at the hospital. 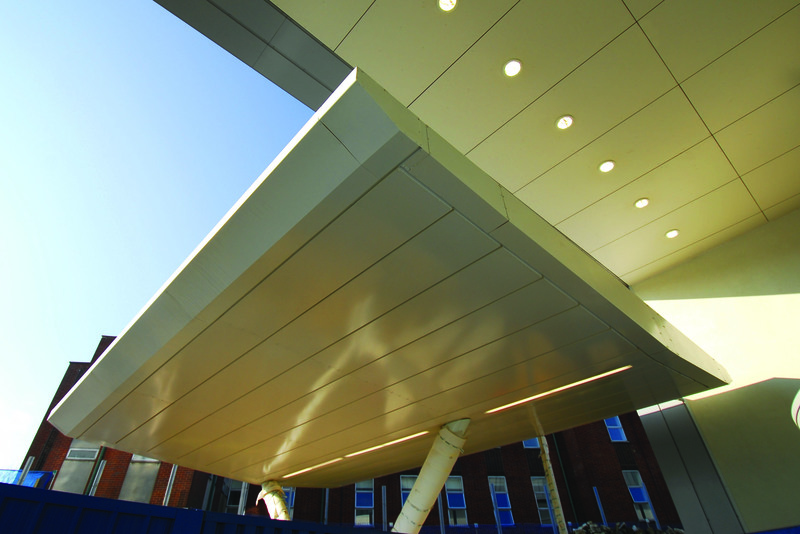 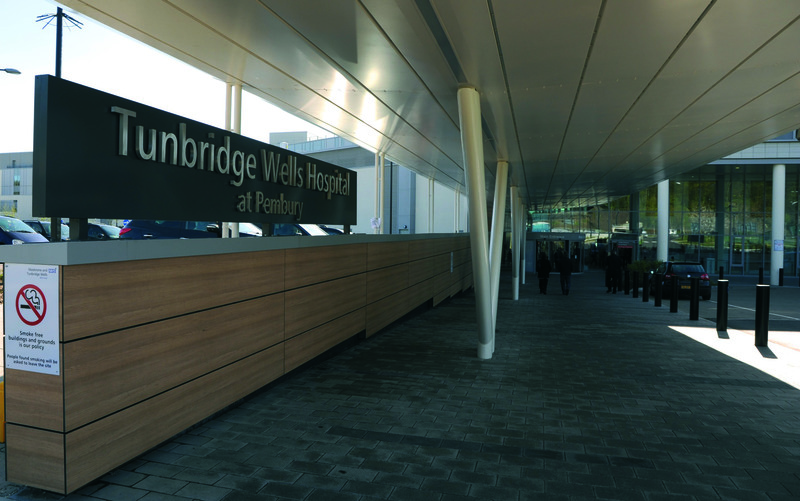 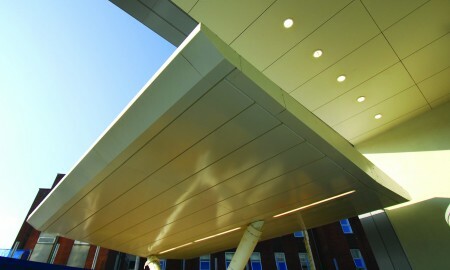 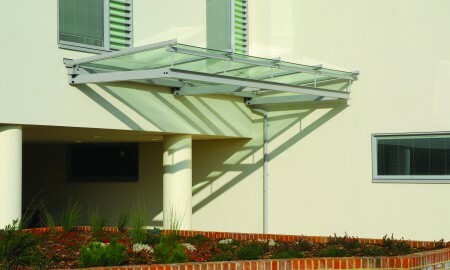 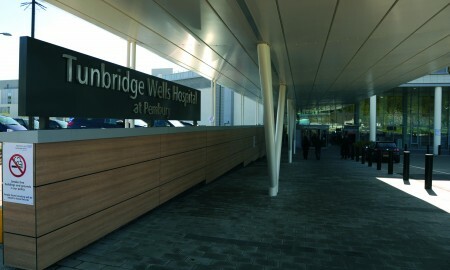 The canopy designs were to form a major focal point for the hospital, some of which needed to interface to the main structural steelwork of the building. 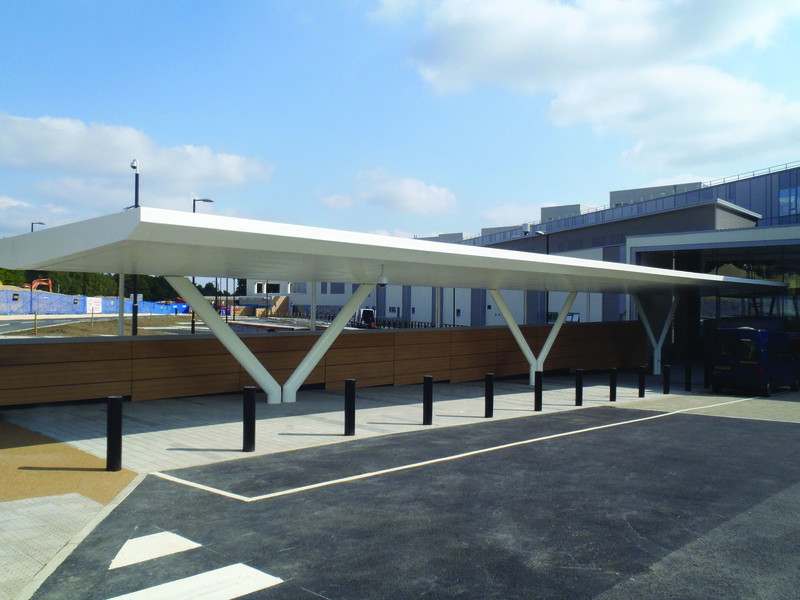 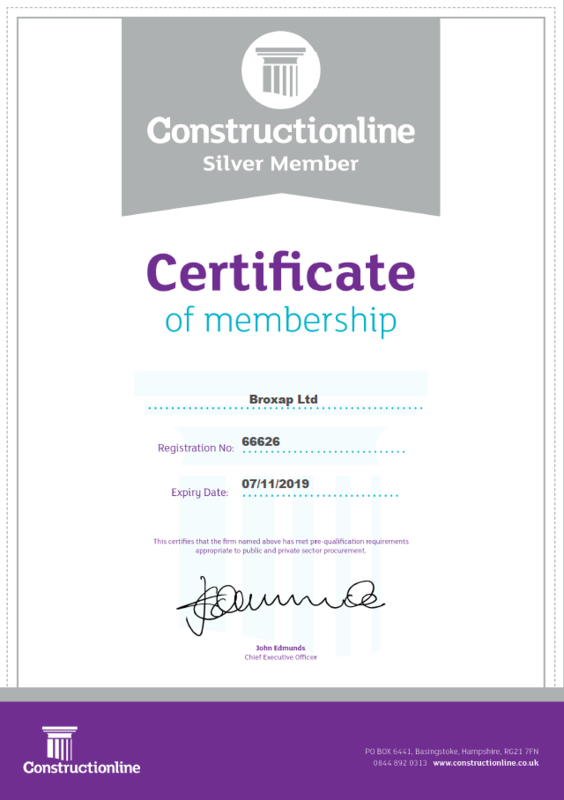 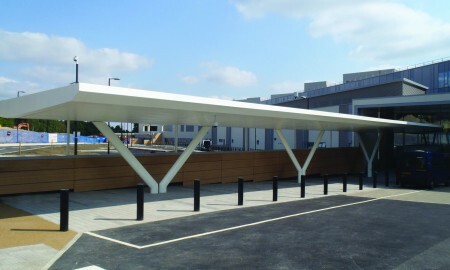 Due to the required build phases and a restriction of the areas available to the Principal Contractor, Broxap was required to build the canopy in two separate phases; separated by 12 months. 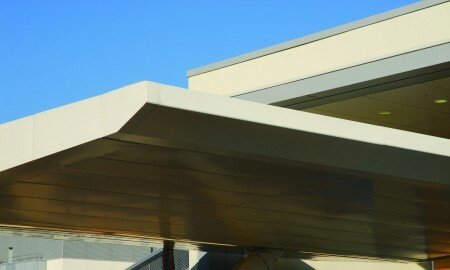 This required extensive surveying detail at the initial build phase to ensure an accurate match-up upon commencement of the second phase of construction.